A group of researchers led by The Australian National University (ANU) conducted a study with shocking results. The research found that a deadly frog pathogen could cause huge declines in the amphibian population. So far, the fungal disease has caused declines in more than 500 amphibian species over the last 50 years. The disease works by eating the skin of amphibians, and is responsible for already wiping out some species. The deadly frog pathogen can be a grave threat for amphibians which live a good part of their lives in water, and consists of frogs, toads and salamanders. According to the study published in the journal Science, the pathogen could be strong enough to eventually lead to the sixth mass extinction event. The research is also backed by the Threatened Species Recovery Hub of the Australian Government’s National Environmental Science Program. The disease, which is also known as chytridiomycosis is found in more than 60 countries, while the most endangered areas are in Australia, Central America and South America. 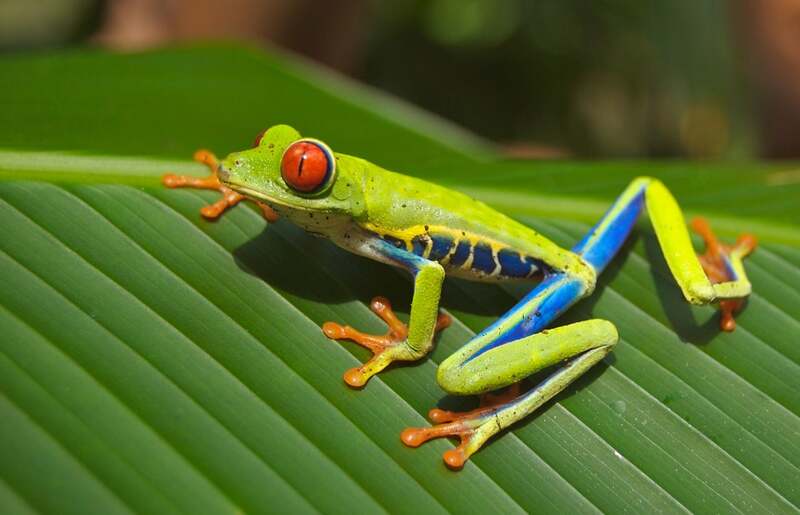 According to the lead researcher Dr. Ben Scheele, the team discovered that the deadly frog pathogen caused the biggest loss of biodiversity as a result of a disease. Scheele also said that the study found that many species are still exposed to the risk of extinction because the declines have continued during the last 10 to 20 years and that the world needs to take necessary biosecurity measures to control wildlife trade regulation so that more extinctions around the world are prevented. There are conservation programs in Australia that prevented the mass extinction of frog species by introducing a new technique which can save amphibian species. “It’s really hard to remove chytrid fungus from an ecosystem—if it is in an ecosystem, it’s pretty much there to stay unfortunately. This is partly because some species aren’t killed by the disease,” he said. The study’s co-author Dr. Claire Foster at the Fenner School of Environment and Society said that the study also collaborated with Professor Frank Pasmans and Dr. Stefano Canessa from the University of Ghent, Belgium as well as 38 more researchers with expertise in amphibian and wildlife disease. “These collaborators enabled us to get first-hand insight into what has been happening on the ground in those countries,” she said.